From beautiful, sturdy doors and cabinets to frames that form the skeleton of your future home, ZV Construction is a highly talented carpentry company serving the Napa area. At ZV Construction, we understand we aren’t the only carpentry company in town, and that’s why we work hard for our clients. A good carpentry company shouldn’t have to fight to keep clients—they should want to stay because of the high quality of service. After you work with us one time, you won’t be surprised to learn that many of our clients have been with us from day one! While it may seem like there’s a lot to look for when searching for the right carpentry company, it’s actually quite simple. 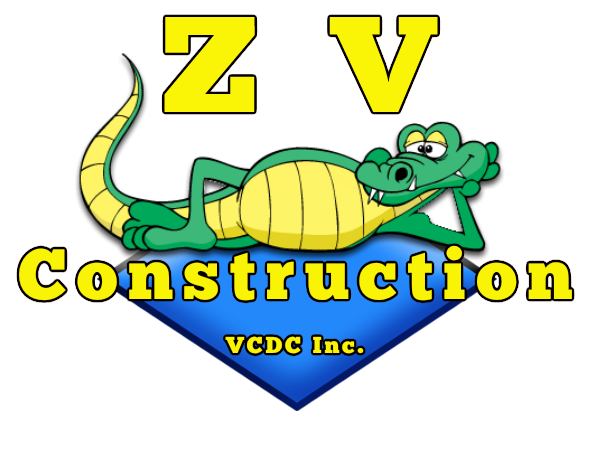 ZV Construction fits the description of a qualified company to a T. We have years of experience, strong references that support our dedication to quality work, and our entire team is fully licensed and bonded.